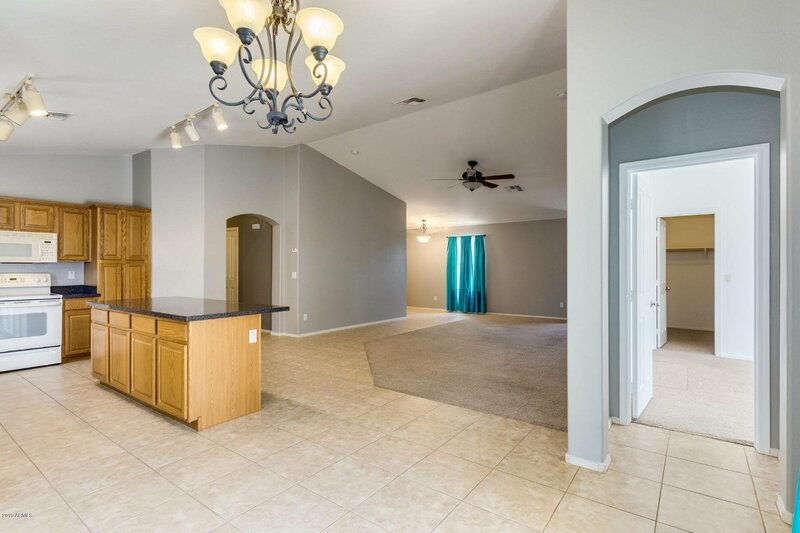 Move-in ready home has neutral color palette. 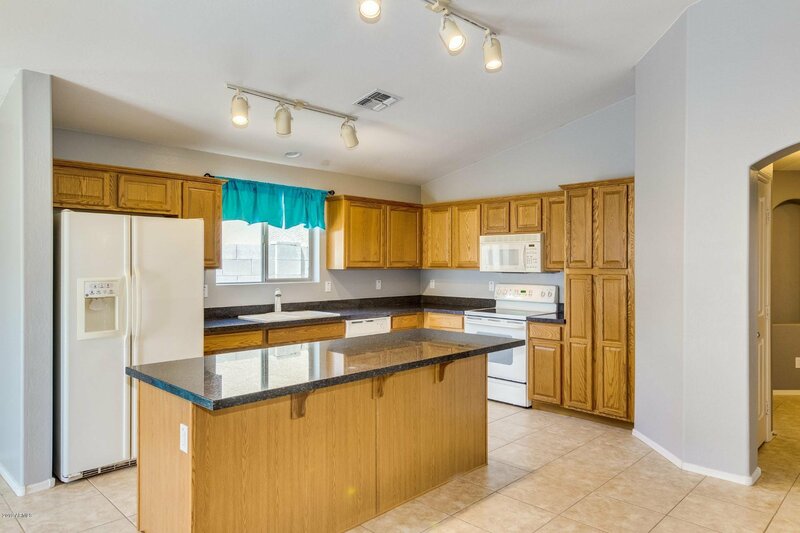 Open floor plan of kitchen, dining and family room. 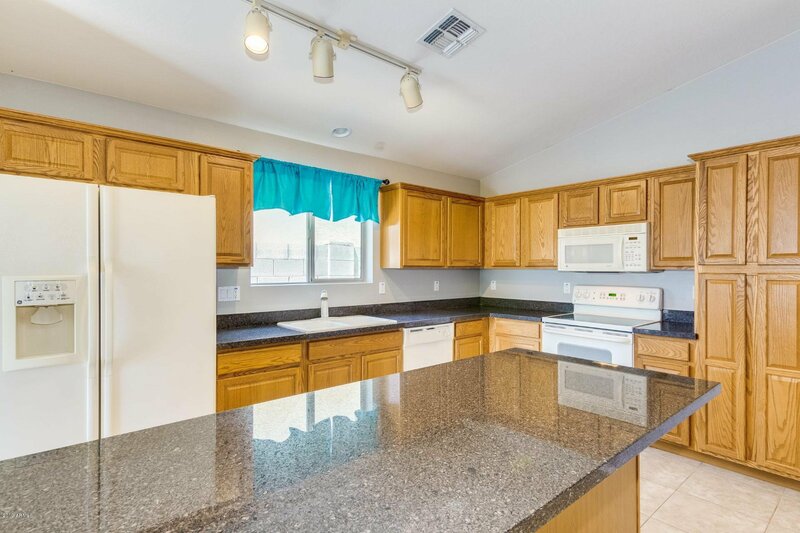 The eat-in kitchen has center island, granite counters, white appliances and oak cabinets. 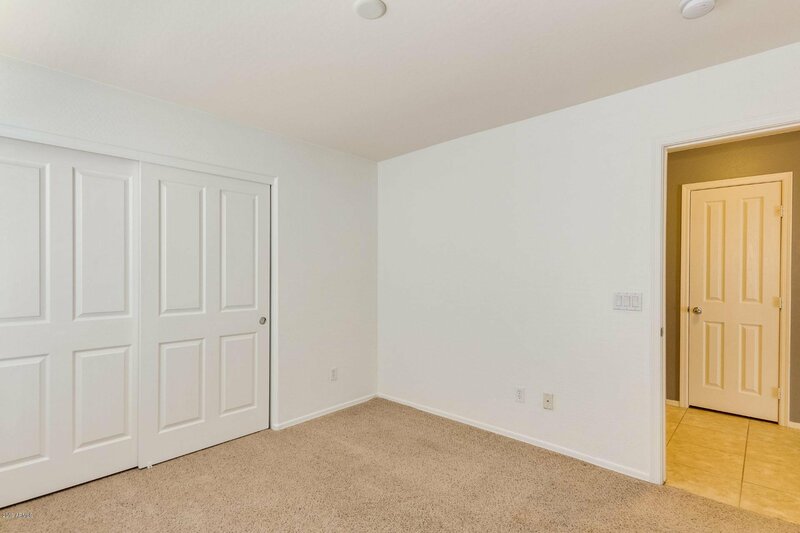 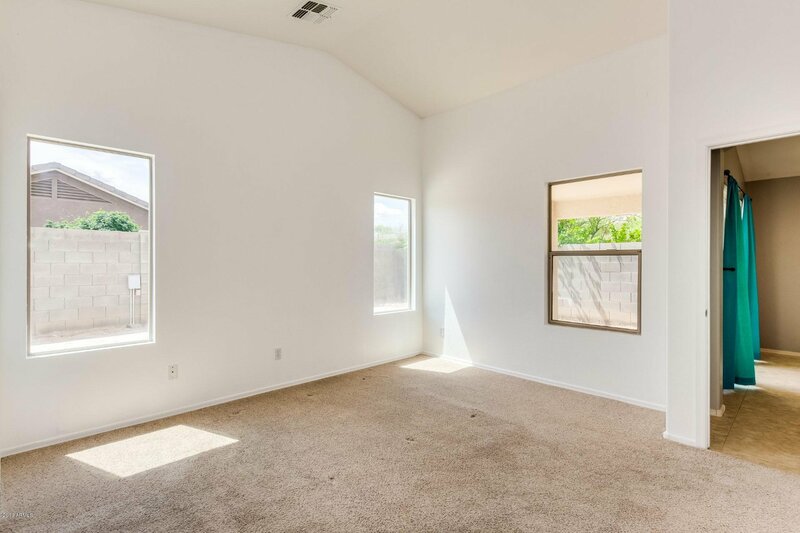 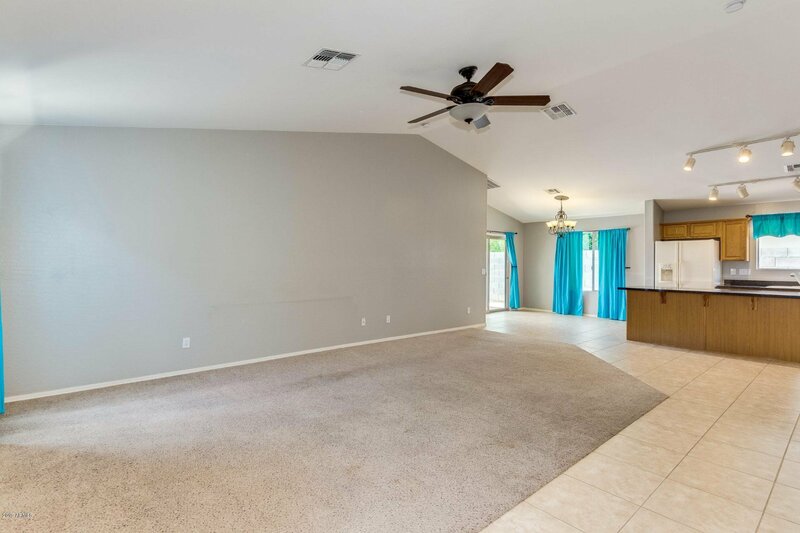 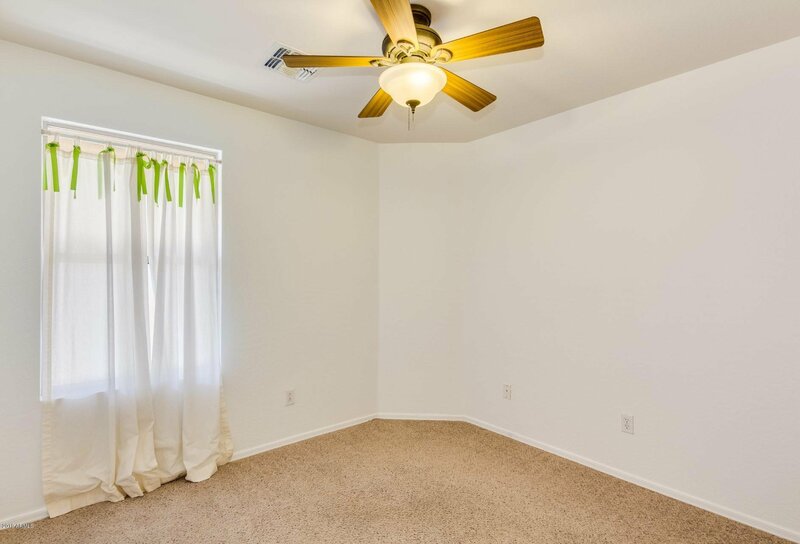 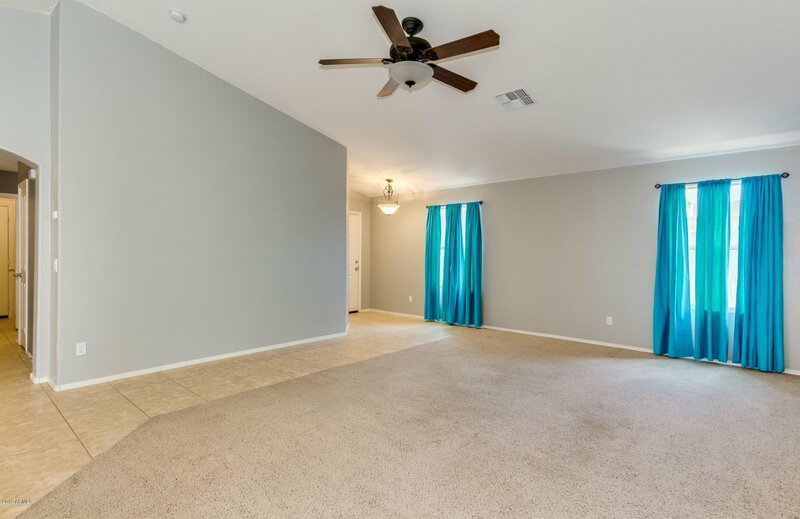 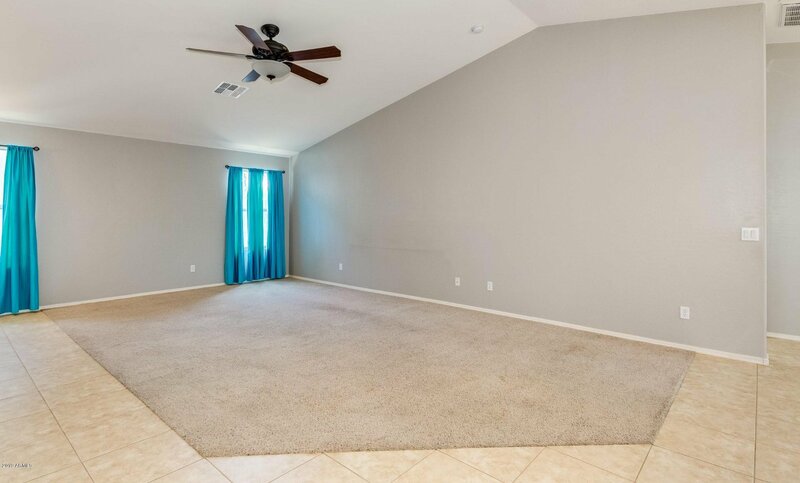 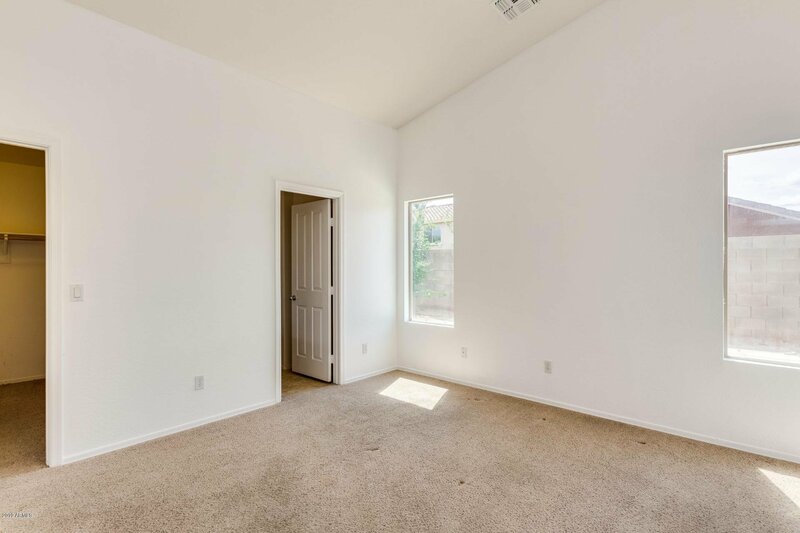 Spacious master has walk-in closet. 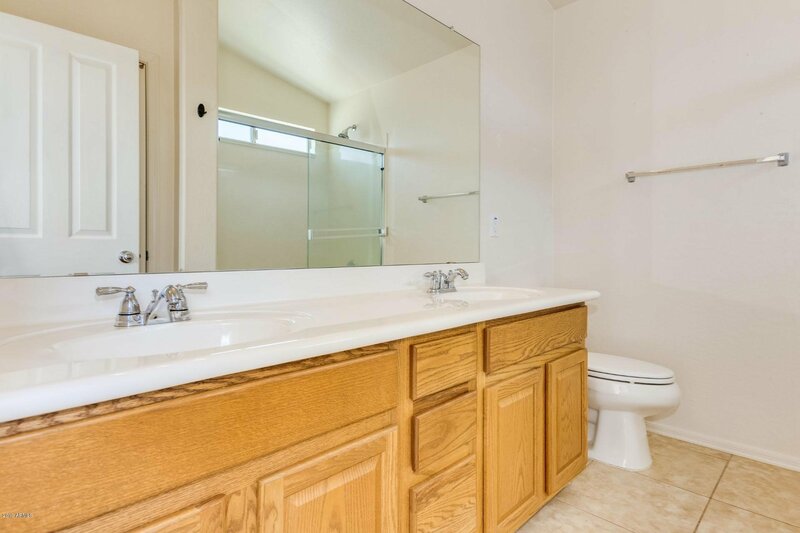 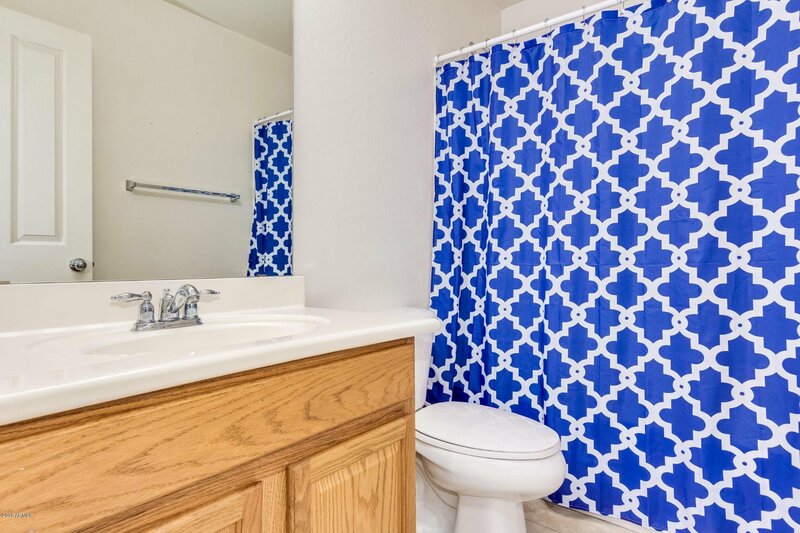 Master bath has double vanity. 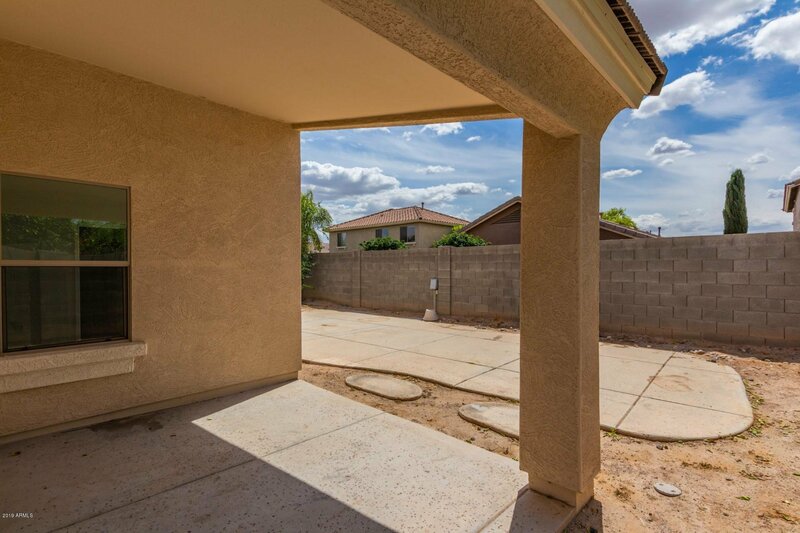 the backyard has covered patio, extra pad for BBQ and entertaining. 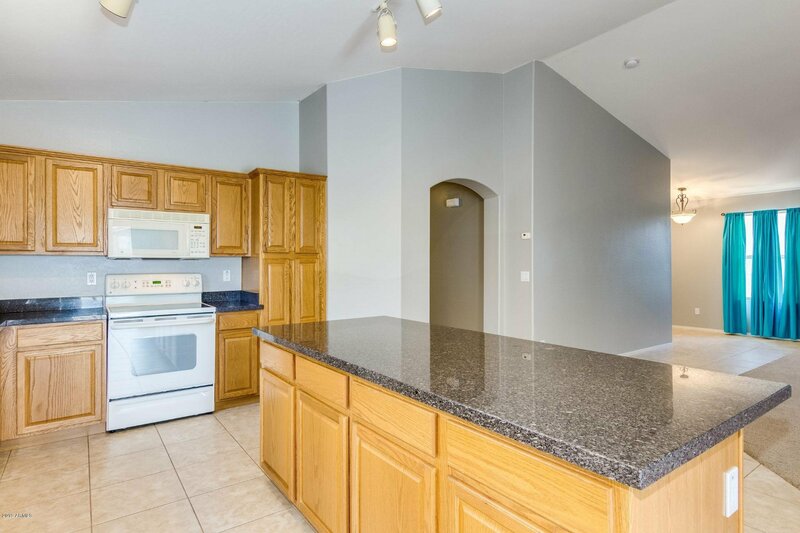 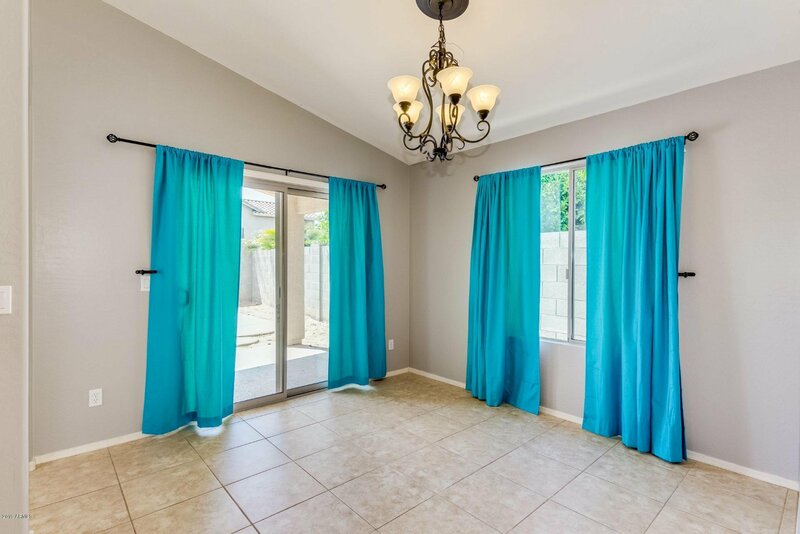 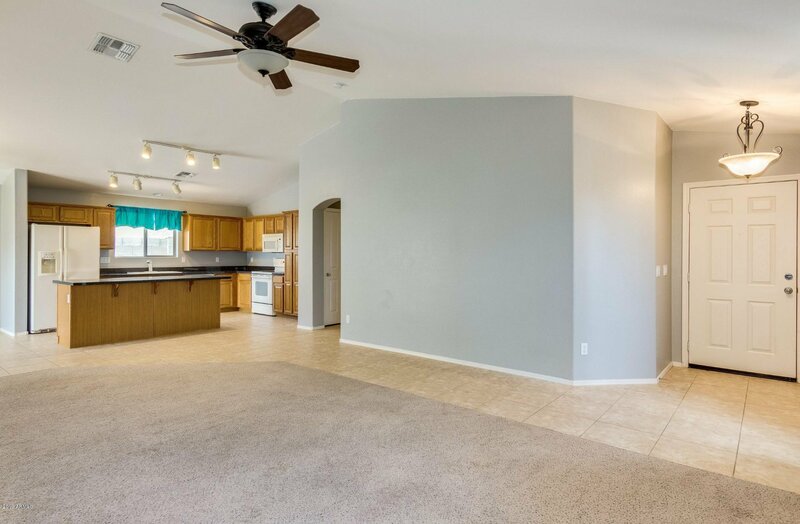 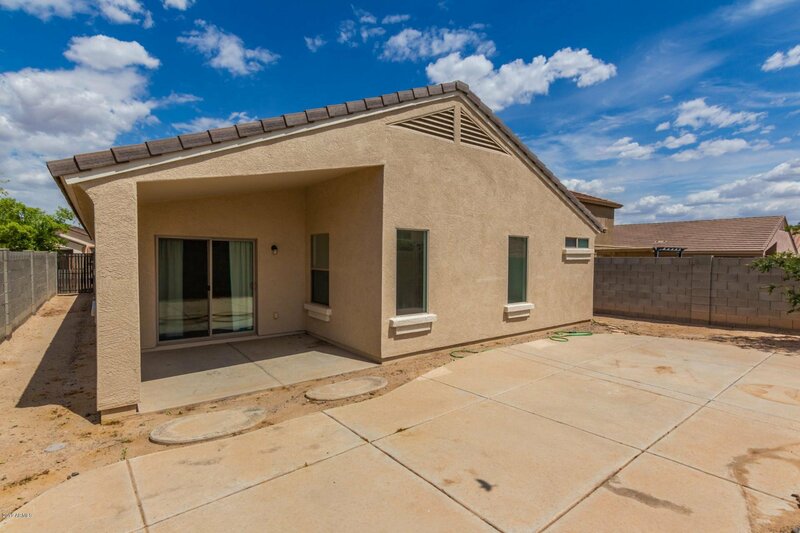 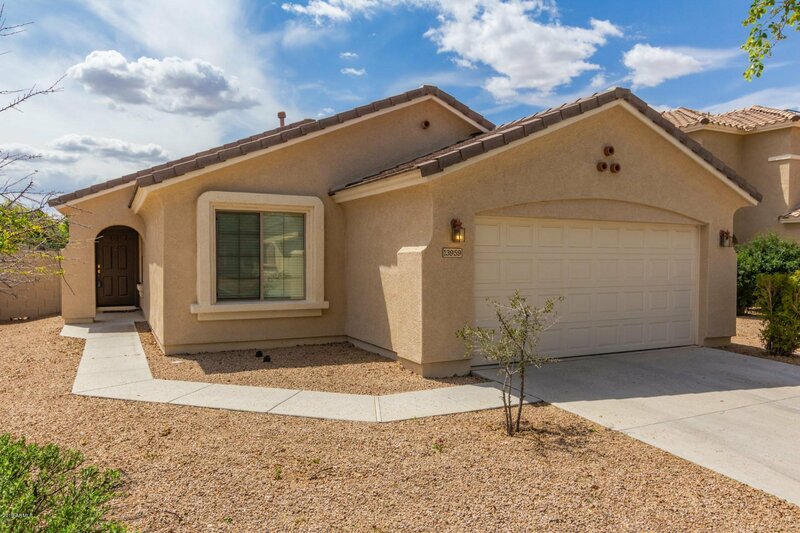 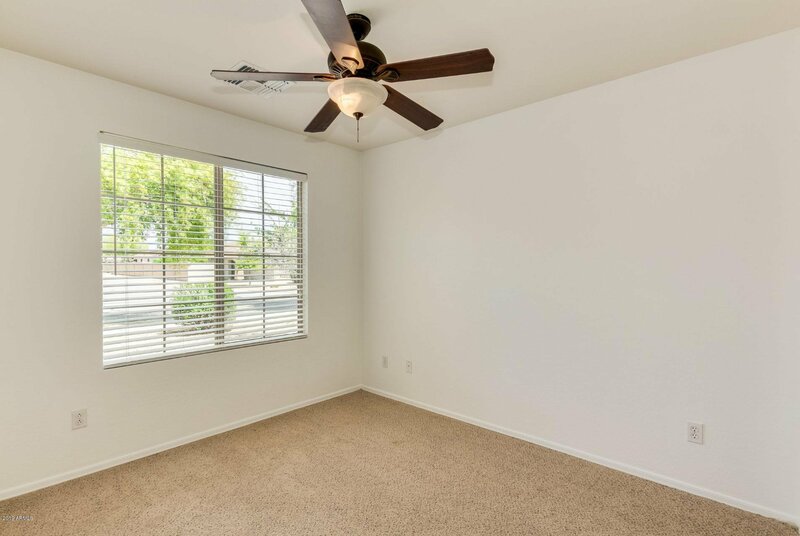 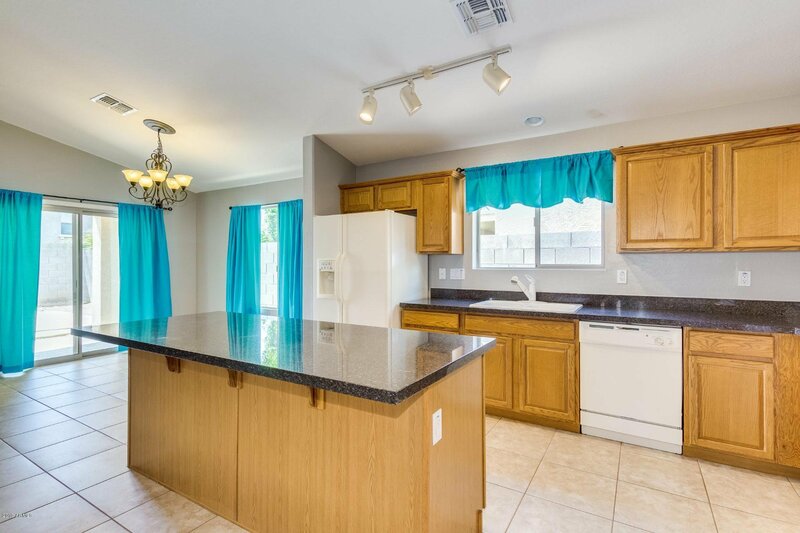 Close to shopping, dinning Grand Avenue and the Loop 303 freeway. 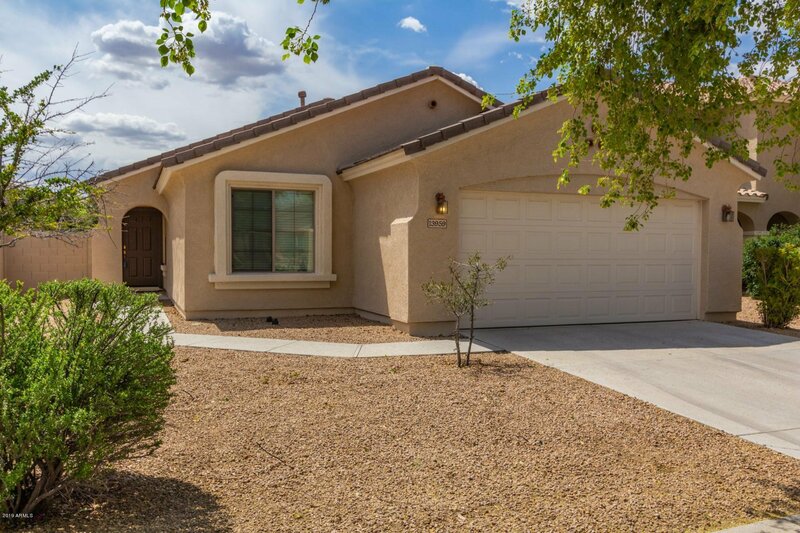 Call for a showing appointment today!